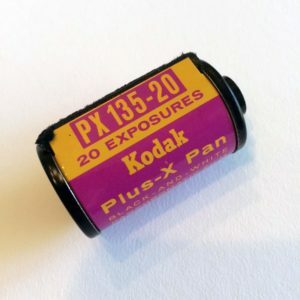 This roll of Kodak Plus-X Pan was sent to us from someone in Ohio who found it in a vintage camera they purchased at an estate sale. 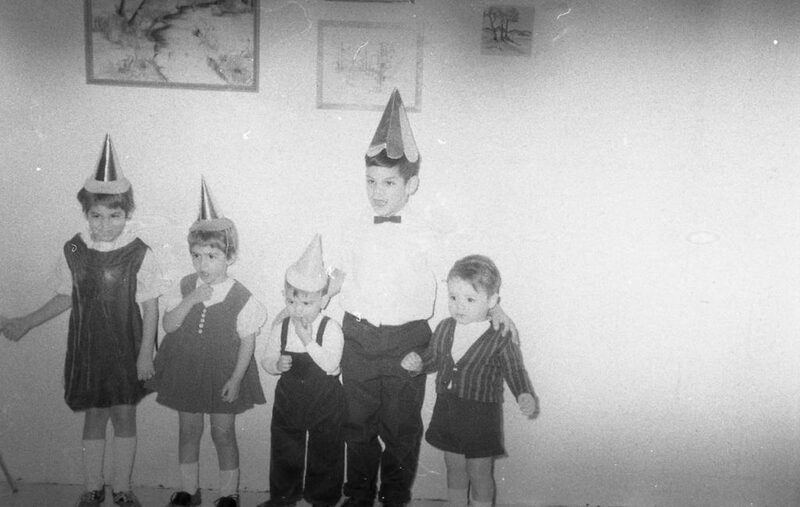 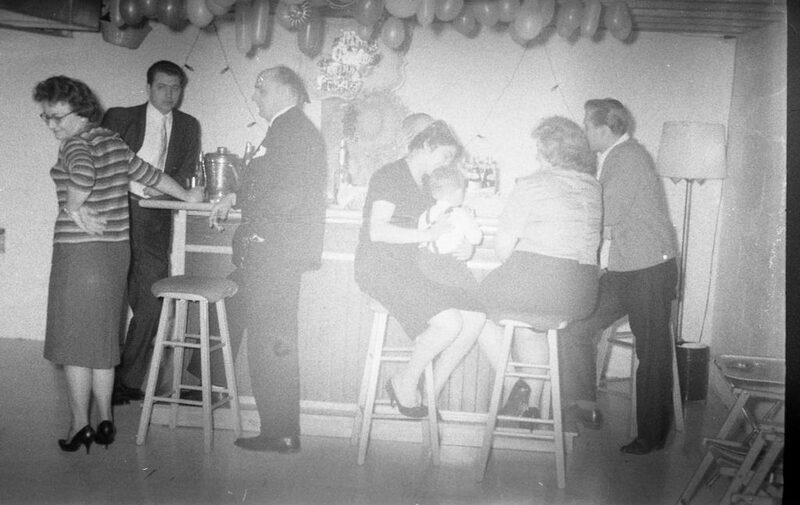 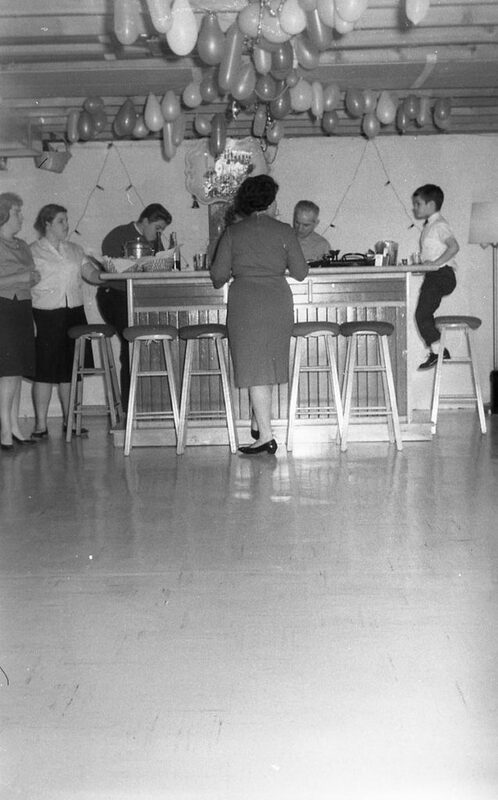 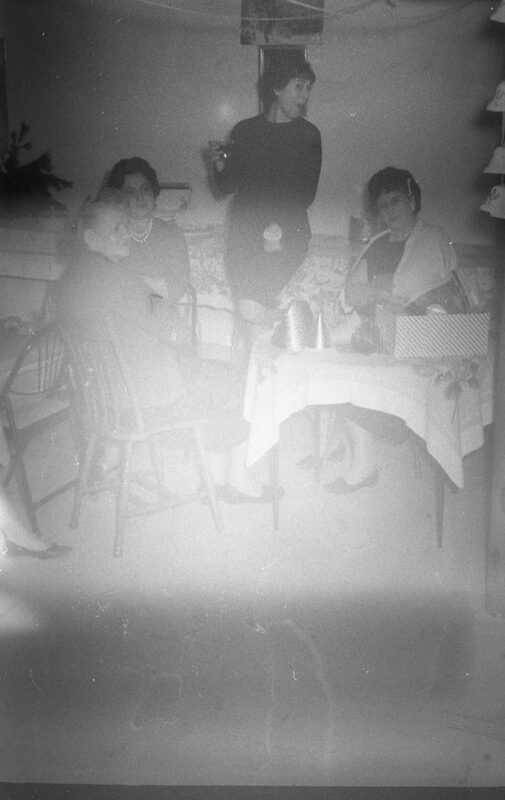 Only 5 images were recovered from the roll, which appear to be from a birthday party some time in either the 1960’s. 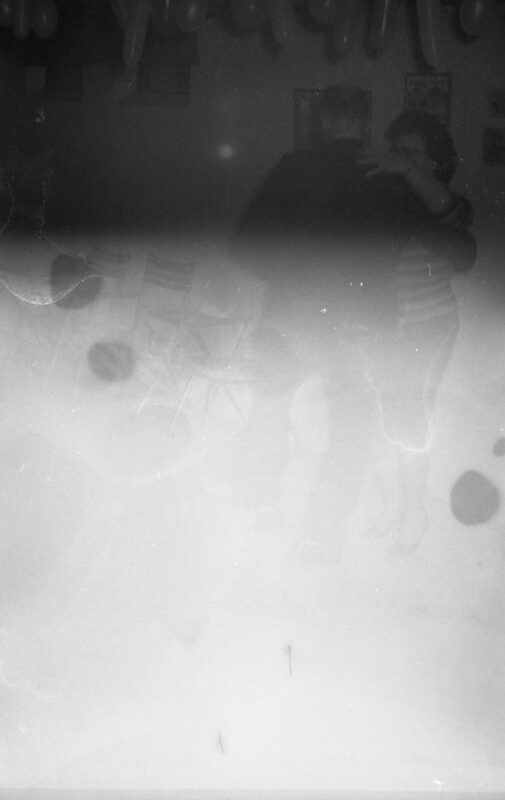 PreviousPrevious post:Ansco Plenachrome 120NextNext post:9 undeveloped rolls of Kodak Tri-X 400 shot by rock photographer Joe Sia.